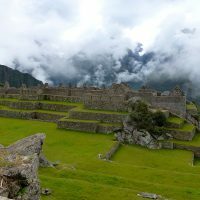 Hummingbird Retreat Peru offers a variety of healing retreats – either pre-set programs or custom programs. 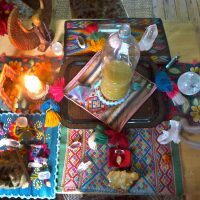 Pre-set programs are a combination of various elements including San Pedro ceremonies, rituals and a variety of other healing services, depending on the needs of the client. Custom packages can be created by individuals in consultation with Suzanne, to develop the ideal program for you and/or your group. Custom packages can include a combination of San Pedro ceremonies, rituals and a variety of other healing services. The 3-Ceremony Program is ideal for people who wish to have an opportunity to connect with their healing process and work with San Pedro (Huachuma); yet prefer a shorter program. As the name suggests participants will engage in 3 San Pedro ceremonies over 10 days. The program provides time for integration as well as relaxation. 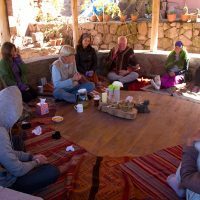 This program is designed for people who would like a fully guided experience with the plant-medicine and experience a private ceremony; for couples seeking a more intimate setting and connection, or those seeking to deepen their medicine work with a private ceremony and a greater level of personal support.